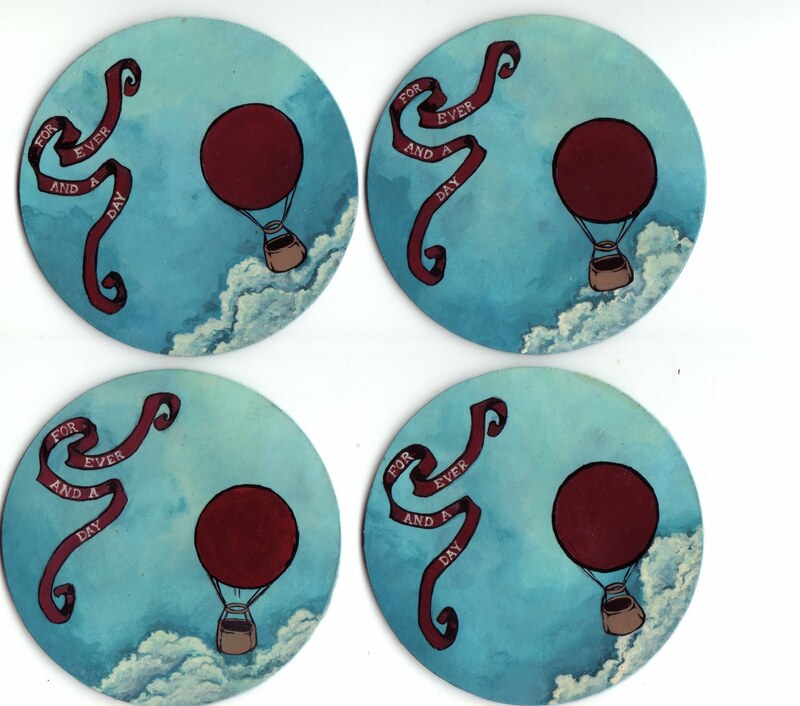 This is a set of 4 handpainted coasters that I made for my mums birthday present. your blog is so lovely to look at! thankyou for sharing all the pretty pictures!